Canadian Violinist David Gillham regularly appears as chamber musician, in recital and as soloist in major cities and venues across four continents. 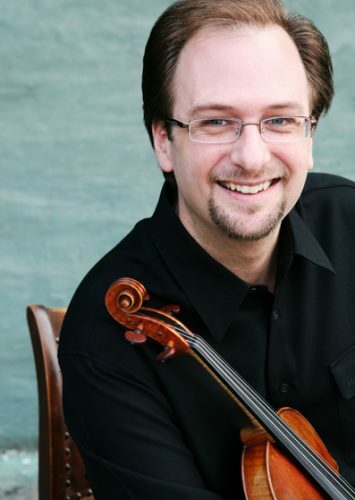 A sought after teacher, Mr. Gillham is an Assistant Professor of Violin at the University of British Columbia School of Music and is the director of the Violin Programme at the Domaine Forget International Music Festival and Academy. Mr. Gillham has given masterclasses throughout North and South America, China, Taiwan and South Africa. Mr. Gillham was for many years a member of the acclaimed Arianna String Quartet (USA) and is a founding member of the Ridge Piano Trio and the violin and piano duo “Gillham-Iinuma”. In 2002, Mr. Gillham received the Queen Elizabeth II Golden Jubilee Medal in honour of his contributions to the arts in Canada. Mr. Gillham performs on a Carlo Tononi violin made in 1725, Venice.